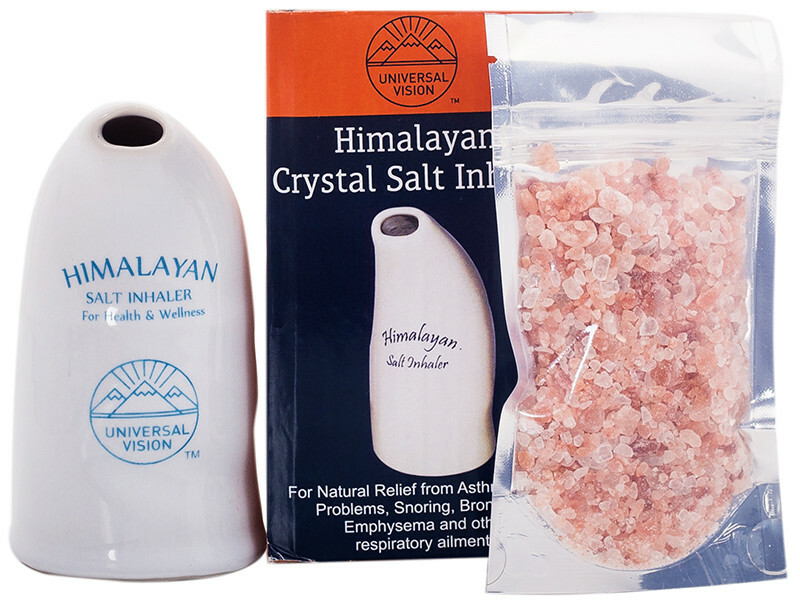 Gently remove the plug on the underside of the inhaler & pour about 1Tbsp coarse Himalayan crystal salt into the inner cavity. Replace the plug. Place your mouth around the mouthpiece at the top of the salt inhaler, & inhale normally. Exhale through your nose (or remove the salt inhaler from your mouth to exhale from your mouth). Use your salt inhaler for 5-10 minutes, 3 times a day. The inhaler is recommended for use by only one person. Replace salt if it becomes damp or dusty. Do not add water. Store in a dust-free space & cover the mouth-piece when not in use. I bought this for my Dad of 71 who has been struggling with respiratory problems. 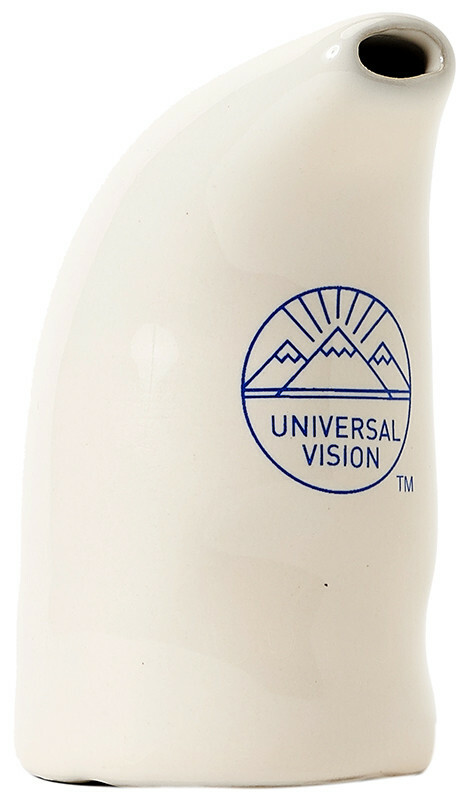 After being pumped full of cortisone etc by doctors and no improvement, I bought this Salt Inhaler. 1 week later and he is phlegm free and his sinuses are clear. Your Dr definitely does not want you to buy this product. I have been suffering from asthma for years, having to use my rescue inhaler 2-3 times a day at least for the past few years and especially at night when trying to get to sleep. Tried corticosteroids and other preventative measures with nothing working. Great! I love mine :-) No more infection within 3 days! I really struggle with asthma and sinus issues and the salt inhaler gives me relieve the key is to keep using it and get into a routine and stick with it then you will see results it works better the more you use it I like it very much. So impressed. Thought I would not like it but I do. I bought if for my husband with breathing problems and excess phlegm. He did not like the loose salt pieces that went down his throat. He gave up with it and rather went with what the doctor recommended. Ordered one after being diagnosed with COPD. Meds they put me on closed my chest instead of opening it. I then researched alternate treatment for COPD and found info on salt inhalers. Ordered one just after Christmas and have been using it ever since. Lots of phlegm within the first 2 days which went from dark yellow to white. It took 2 months for phlegm to be white, no more tightness in my chest. Use the inhaler every morning and evening for maintenance. Still have clear white phlegm in the morning, but I can live with that!! Have used this and really like it. It helps with breathing difficulties and is simple and easy to use. I have been suffering for years and just after 10 Minutes of using the product I can feel relief that I have not felt in years , a Big thank you to Faithful to Nature. Oh my Hat, I am ecstatic, I started using the Inhaler on Monday evening and this is now my New World. Instantly I felt the difference and I could actually sleep well last night and knowing my throat wasn’t soar when I woke up this morning, which mean I didn’t snore.